Presentation Day- This is also known as the day of the ‘Jury’. When seasoned ‘Digital Marketers’ from various reputed digital agencies come and assess students and their final projects. This is essentially the most important day in the life of an IIDE student. It all boils down to this, how well you can communicate and present your assigned brand, and its digital strategies to the ‘Jury’. 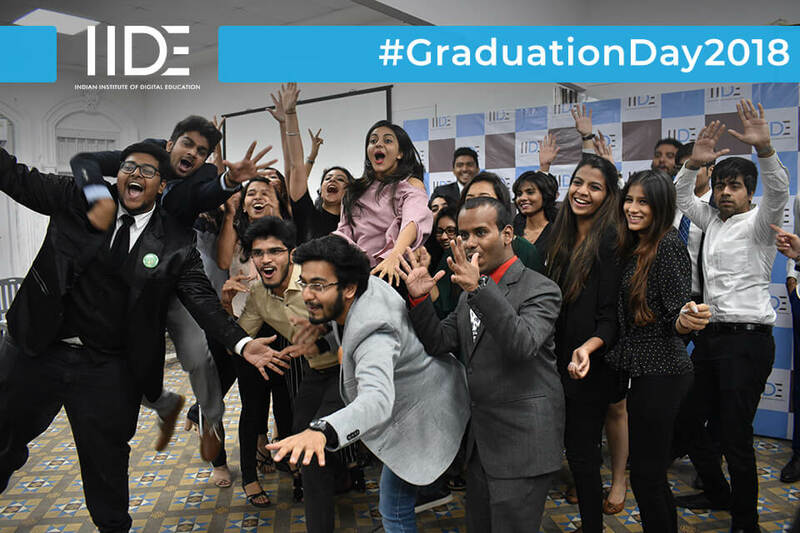 The Presentation day is even a good opportunity, for students to interact with representatives from various digital agencies, and get insights on how agencies function. On the day of the presentation, students are even offered placements from agencies and brands that they are able to impress with their Final Projects.